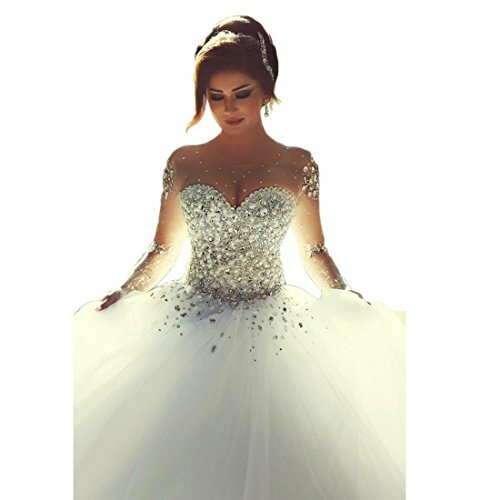 Thank you very much for your support to our store, we are dedicated to making you beautiful dresses for wedding, prom, business party, cocktail party, homecoming party, etc. Note: .Computer screens have chromatic aberration, especially between CRT screen and LCD screen, we can not guarantee that the color of our products will be exactly the same with the photographs you saw,hope you can understand. If you have any other questions, please contact us directly, we are always at service. Your needs is our pursuit. We are a professional wedding dress manufacturing and selling company If you need a custom made size,you can send us your detail size: Bust, Waist, Hips and Hollow to Floor. (See Product Description list) , we are always at your service.